Birmingham Leaflet Distribution – A huge opportunity for Birmingham businesses to get professional support with their leaflet delivery campaigns. Birmingham leaflet distribution or other door to door delivery throughout Birmingham is an absolutely crucial part of many companies’ Marketing Activities and when done correctly can be an extremely effective way to generate a huge amount of new business. Whether you are new to Direct Marketing or Letterbox Marketing as it often called, or a seasoned user of Leaflet Distribution as a Business Tool, we are here to help you get the most from your Birmingham leaflet distribution campaign. 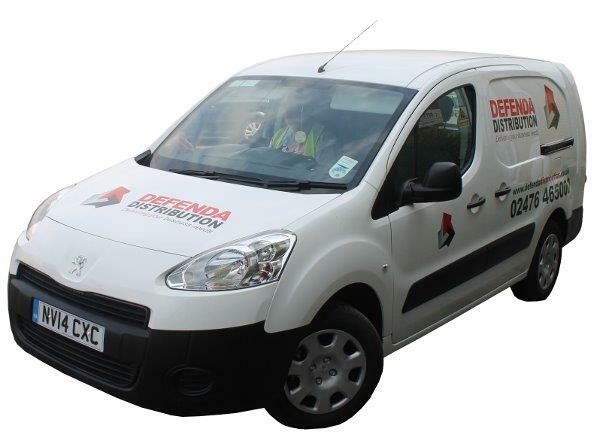 At Defenda Leaflet Distribution we believe that our Birmingham leaflet delivery customers deserve the best, most transparent leaflet delivery service available. 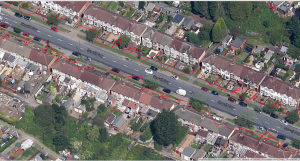 For this reason we provide a LIVE GPS TRACKING SERVICE for each of our distributors throughout the whole Birmingham or B Postcode area. 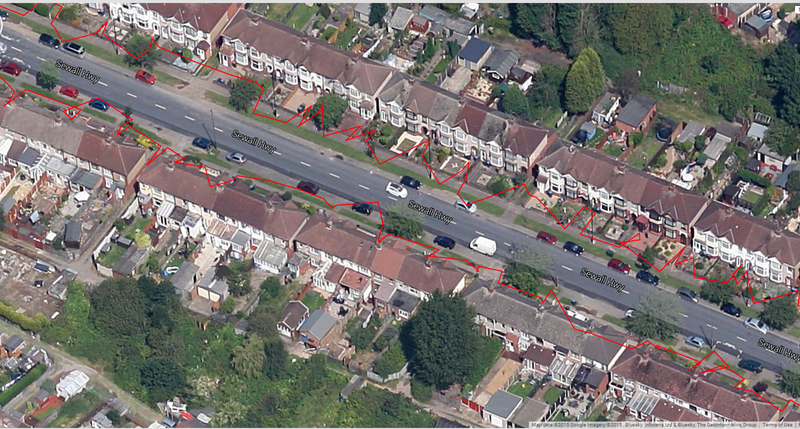 What does our Live Tracking mean for you as a customer? It means that you as a customer requiring leaflet distribution in Birmingham no longer have to take the word of your chosen distribution company that your leaflets have been delivered. You can log in to our site with your own security password and watch in real time your leaflets being delivered right to the door of the houses within your chosen delivery area. 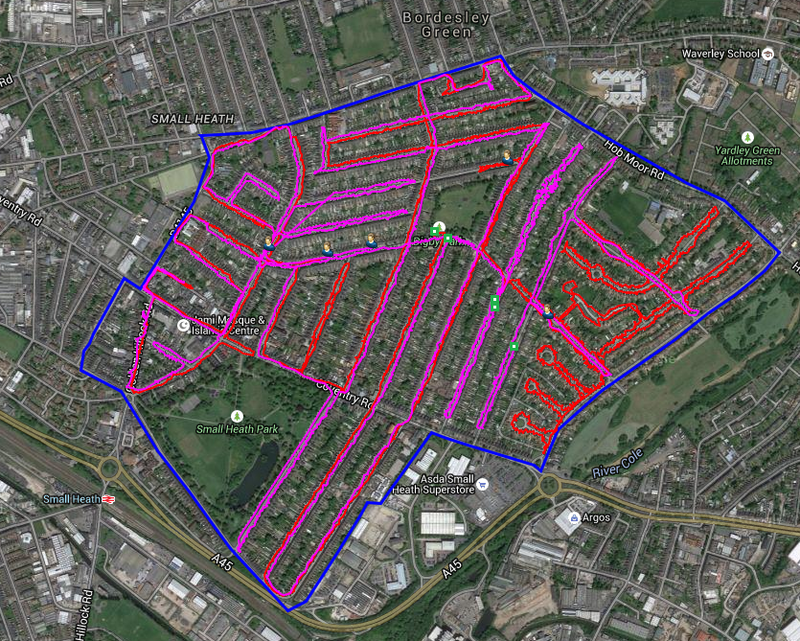 With our sophisticated mapping software, we can help from the very start of your planned leaflet drop, working to identify the right socio-economic group for your product or service and advising on the total households and therefore the number of leaflets you need to have printed to adequately cover your preferred area. Not only can our customers track their jobs progress in Real-Time but they can also download a detailed report after the completion of the leaflet delivery campaign. The report contains along with other information time stamps of the delivery to each household and is highly beneficial to any business – but can be absolutely essential for Town Councils and Local Authorities issuing Public Notices or Housebuilders needing to prove delivery of Notices for Planning Meetings prior to gaining Planning Permission etc.